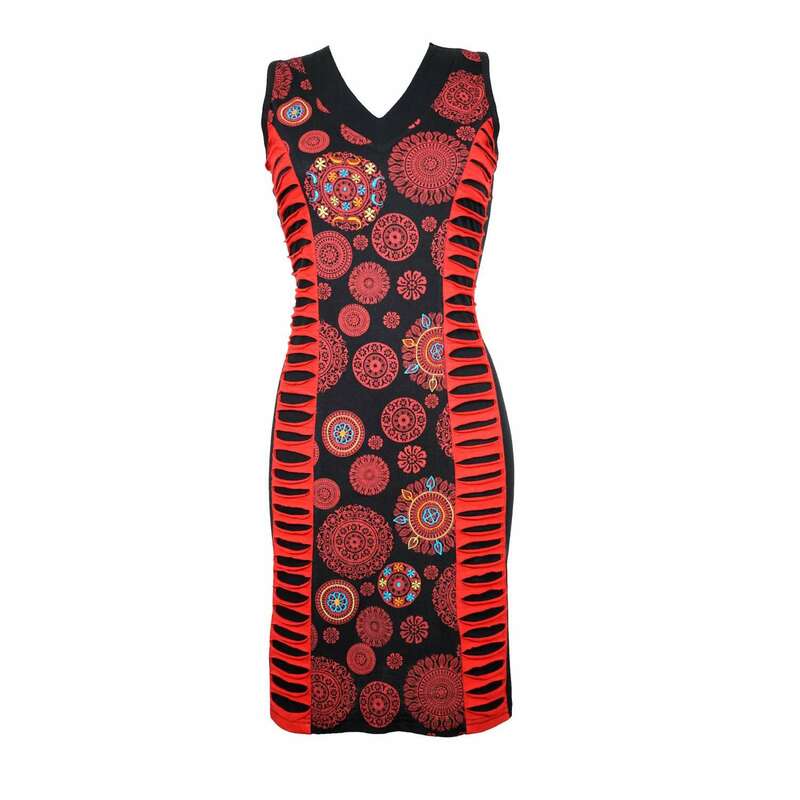 With this fun dress you create an an effortless summer look in no time. Fresh and sassy, its vivid print is sure to put a smile on your face! Hard to resist, this laid-back dress will be right at the top of your packing pile.